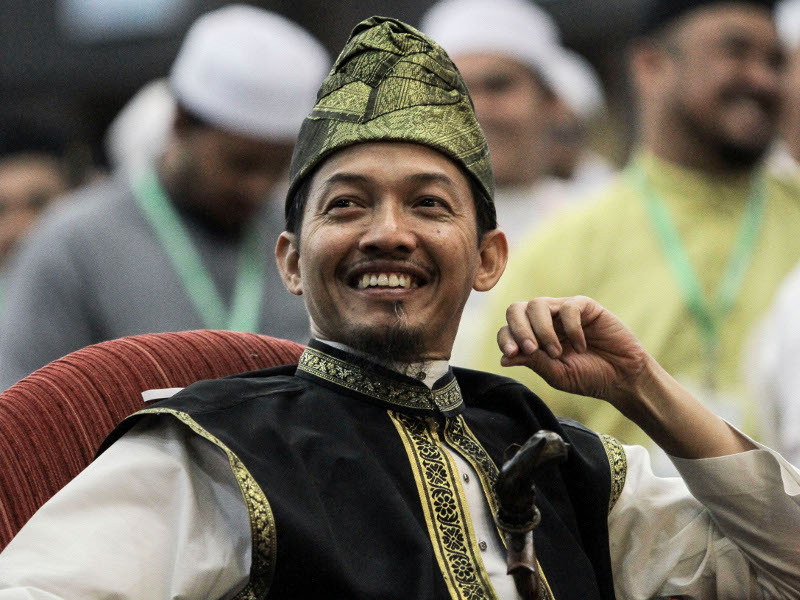 KUALA LUMPUR, Feb 13 — PAS leader Nik Mohamad Abduh Nik Abdul Aziz has admitted today that party president Datuk Seri Abdul Hadi Awang was the one who gave his “blessings” for him to deny a controversial audio recording. “Facing difficulties, I asked the PAS president for an answer. The president quickly blessed my decision to deny it. I obeyed and was glad to receive my mandate,” he explained in a lengthy post on Facebook. According to him, several PAS leaders had urged him to deny the matter considering the 14th general election was near and Pakatan Harapan (PH) would use the issue to allegedly slander PAS. He also said that he was informed beforehand that a recording of his speech would be leaked, and he was faced with deciding whether to admit or deny that such a thing had happened behind closed doors. “Both decisions were Shariah-compliant,” he insisted. “But I was aware that it was not only affecting my good name. I was representing PAS in society,” he added. The issue resurfaced again after PAS unexpectedly announced that Datuk Seri Abdul Hadi Awang had settled his defamation suit against SR and Rewcastle-Brown out of court, with no order to costs, and with both bound to confidentiality. Three years and counting since I have seen my Daughter’s and they were stolen from me. Do what you are able to expose Russia-Gate; Murder-Gate. If for any reason – your own families, their Liberty, and our United States of America.